Personal trainers are a big part of our Fuzion Fitness family! We see ourselves as a personal training gym and we have plenty to choose from at our health club in Cambridge. The great thing about a personal trainer is that you work to target specific issues, whether it’s improving your strength, losing weight, or recovering from an injury. Your trainer will get to know you and your goals, making the program tailored to your needs. Your trainer also becomes your friend and your accountability partner. They ensure you get into the gym and do the work, so you save time and money compared to doing it on your own. And who doesn’t want that? 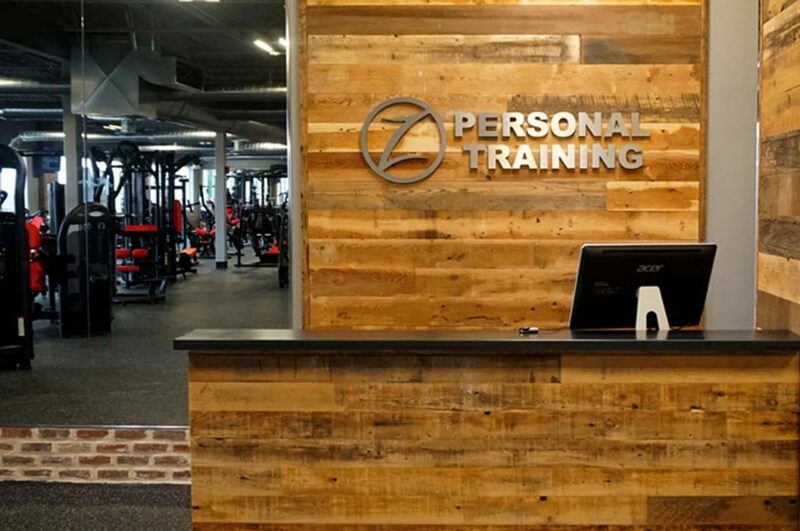 All new members will receive a complimentary demo session from one of our certified personal trainers. During this session they will provide a 3D body scan, as well as a fitness assessment to kickoff your fitness journey. Stop by our Cambridge health club today and meet some of our trainers. Let’s get you in the best shape of your life.